Christmas tree is symbolic for the feast of love. It is the time for family, the time to show our good feelings, to share and wish well to everyone. 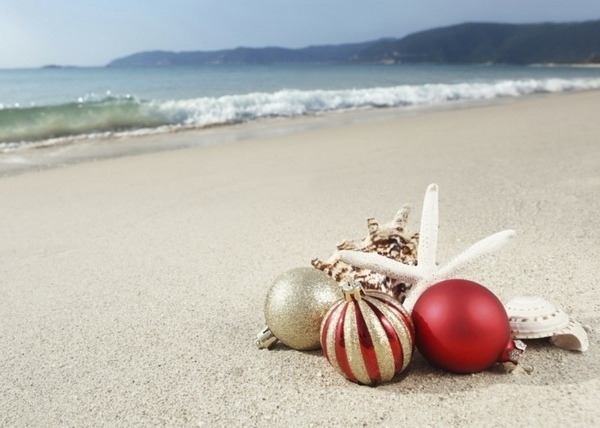 The holiday exudes a certain magic and coziness and is one of the most popular holidays of the year. If this is your favorite time of the year and you think it is the biggest holiday in the calendar you might want to learn more about it. 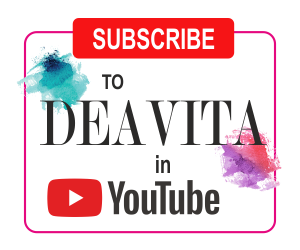 We would like to give you some interesting information, tips and inspiration about this holiday. 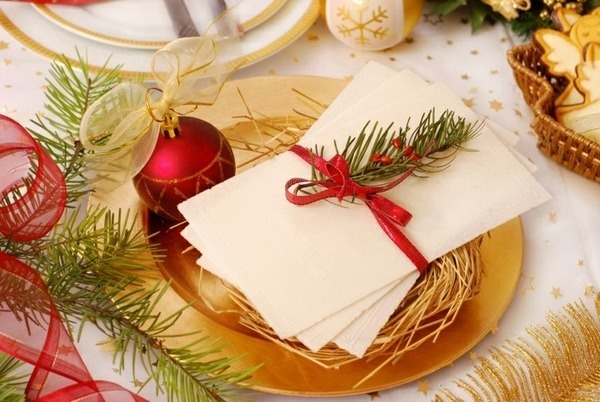 With this article we want to make the planning, decoration and also the preparation of the festive dinner a lot easier. 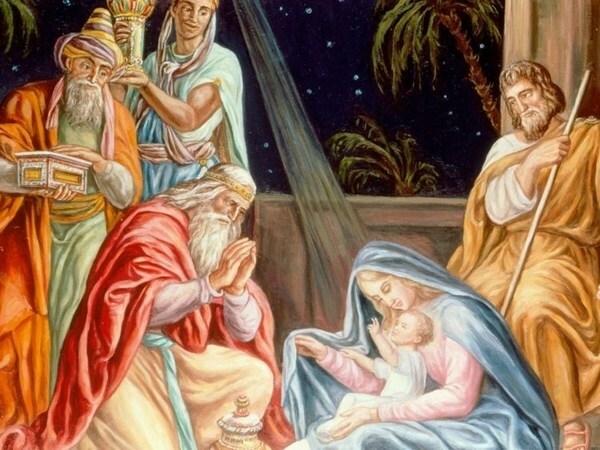 The history of Christmas is long and to summarize it briefly and in a few sentences, we shall say that this is a religious holiday for the Christians, celebrating the birth of Jesus. The exact date of his birth is not really known, so 25th of December was chosen by the early Christians. But even before Christmas day was set on this date, December 25 was a feast day. Before that, the winter solstice was celebrated by different cultures. The holiday has been known by other names – Nativity, meaning “birth”, originating from Latin, Yule, Noel, etc. A difference in the date of the celebration is to be found between the Catholic and Orthodox Christians. Orthodox Christians celebrate Christmas on or around 7 January. The difference in the dates is due to the fact that the Orthodox Church is using another calendar – the Julian calendar, which now deviates 13 days from the Gregorian calendar, which is generally used today. This is a family feast and the tradition is that families get together for the holiday. 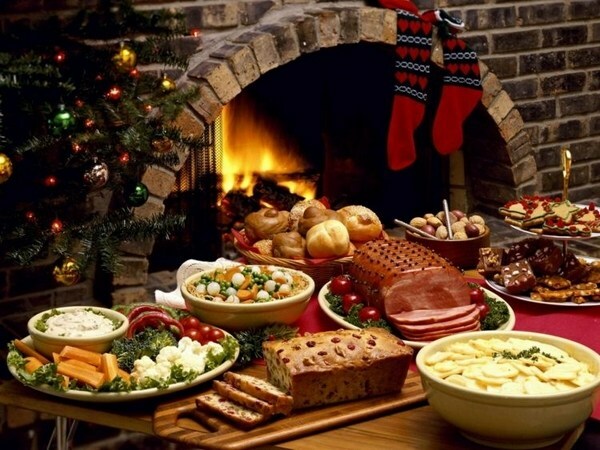 Traditionally, dinner is eaten on Christmas Eve at home and of course, everyone receives a gift. 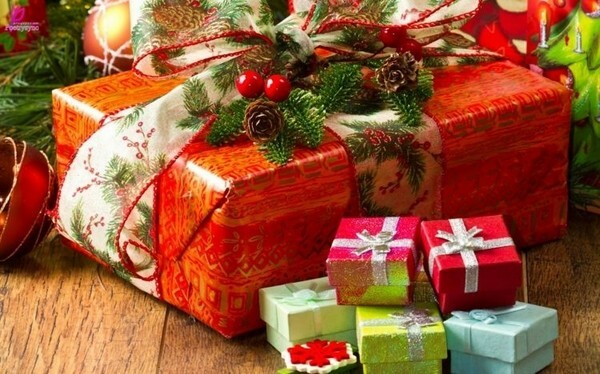 Usually, the gifts are open on Christmas day, which is December 25th. 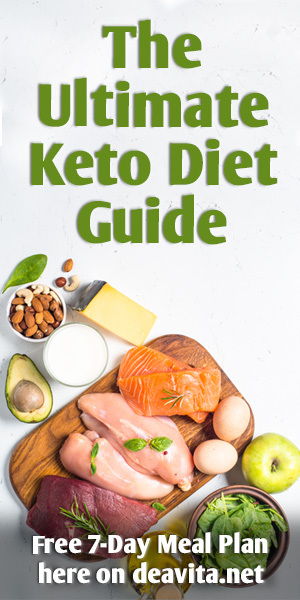 Planning and organizing a feast for the family can be stressful and time consuming, but if you plan ahead, everything will be all right and you will have a great time with the family. Just imagine your baby’s first feast! Get a cute outfit for the baby and make some great family photos! It is the best time to create great memories! 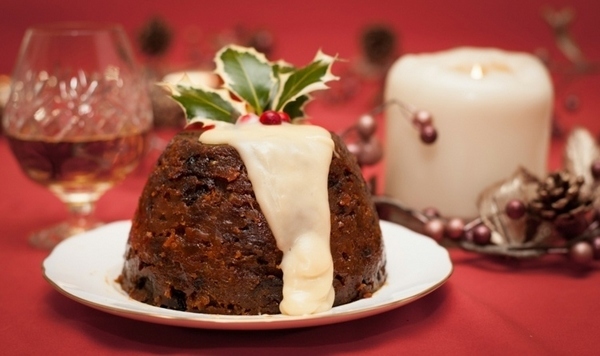 If you are alone at Christmas, this does not mean that you cannot make yourself comfortable and enjoy the mood. You will not have the stress to make final preparations such as shopping and cooking for many people. If you do not want to be alone, you can also plan a short holiday. There you have the opportunity to meet new people. A short holiday is also a good option and will give you the opportunity to experience something new. 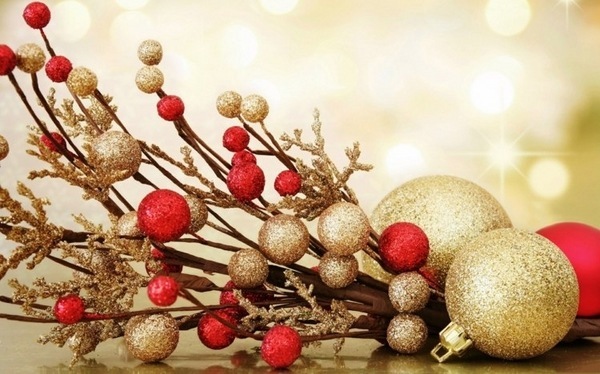 Hotels are lavishly decorated for the holidays and guarantee a joyful atmosphere. The decision where to spend the short holiday during the holiday is entirely yours. Those who would like to enjoy a white Christmas can plan a trip to a ski resort and those who want to escape the cold weather can choose a warm place. Sun, beach and sea are also a popular holiday destination for the holiday. How about enjoying time in Mallorca or take your chance and travel to your dream holiday? Christmas is not just the holiday itself. The preparations and the mood begin at least one month before when the holiday decoration appears. 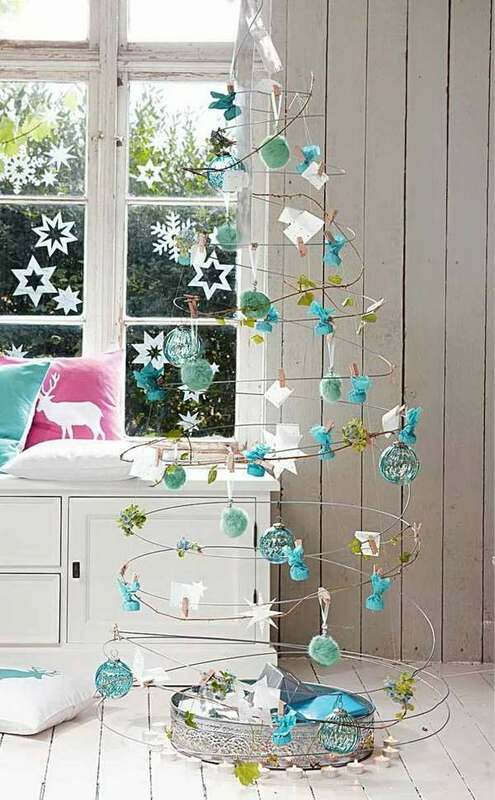 There are so many decoration ideas – you can buy decorations or make your own, which can be a great fun for children. The Advent wreath is an element that should not be missing as it counts the last four Sundays before Christmas. 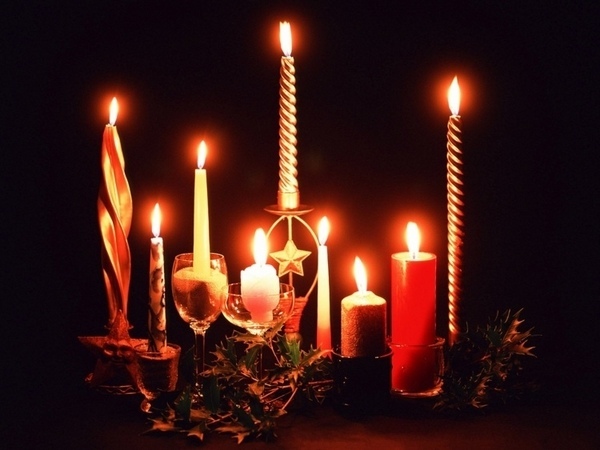 The advent wreath with four candles is a great centerpiece and every Sunday a new candle is lit. The decoration can be traditional or modern, vintage or rustic – the style depends on you. You can choose a traditional advent wreath or a modern design, you can even make your own custom design and place the candles on a board decorated with elements such as fir twigs or pine cones. Apart from that, there are many other ways to decorate your home for the holiday. A garland for the fireplace, the stairs or walls and tables, angels and reindeer, snowmen, stars, snowflakes – all these add to the joyful mood. 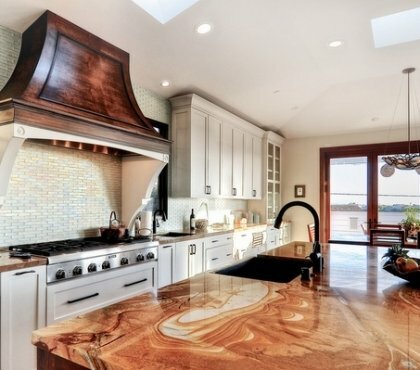 Traditional decorations are increasingly replaced by modern designs or combined with them. Rustic decor is also very popular. If you are looking for neutral colors, many natural materials and a simple look rustic or primitive decoration is the way to go. If you want to create a particularly comfortable atmosphere, you can choose a vintage decoration or create a romantic atmosphere with Victorian Christmas decorations. 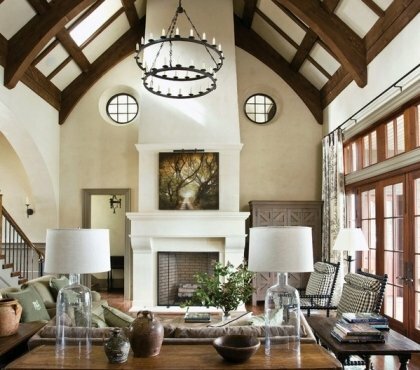 The window is another element in the house that is perfect for decorating. Whether homemade or bought, window decorations are a real eye-catcher and can be enjoyed form both inside and outside. You can use anything for the window decoration – Christmas figures, candles, banners, wreaths, bells, etc. 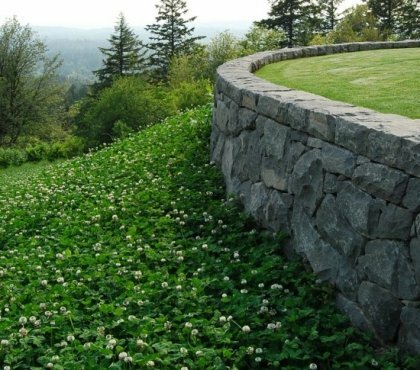 Outdoor decoration ideas vary and every homeowner can decorate the outdoor space to add to the holiday mood. 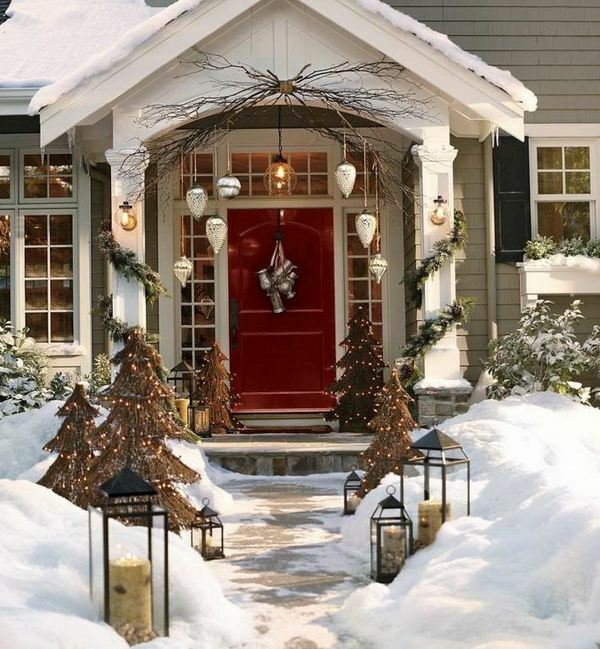 Front door wreaths and decorations are particularly charming and welcome visitors and friends. You can choose from so many options – snowman wreath, burlap wreath, boxwood wreath, magnolia wreath, deco mesh wreath – anything that adds to the atmosphere. Decorations from natural materials have a special charm as well. Outdoor lights are so cheerful and add a magical flair! Yard decorations include LED lights for trees and shrubs in the garden and create the perfect mood. You can save energy with a solar light decoration. 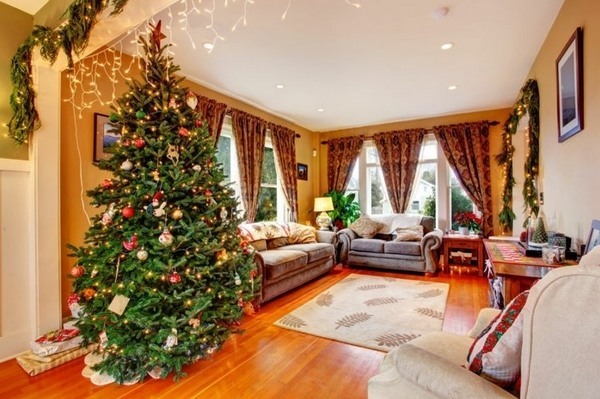 Choosing the best Christmas tree for your home is a fun activity for all the family. A real or an artificial tree – only you decide. Real trees add their fine aroma to the room while artificial trees can be used every year and save you money. You can visit a farm to choose your real tree or a plant nursery to get a container grown tree which you can plant in your garden or in the forest after the holidays. 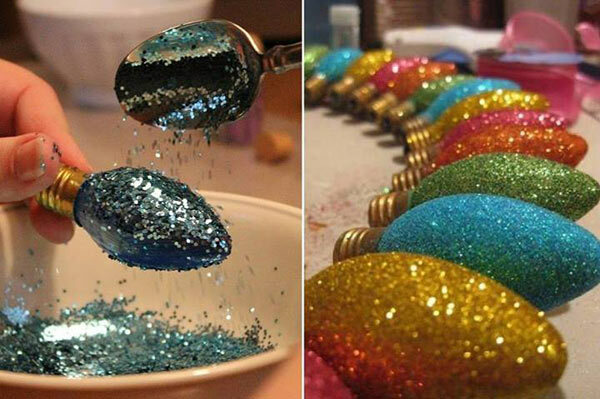 Christmas tree decoration ideas are numerous. You can choose the decoration for the tree in particular colors – traditional red and green or silver, gold, blue – or opt for DIY tree ornaments. Felt ornaments, handmade ornaments from natural materials – pine cones, orange slices, cinnamon sticks, berries – there are thousands of ways to decorate your tree. Do not forget the lights as they give a special charm and sparkle to the tree. There are no rules when you choose the color scheme for your festive dеcor. While gold, green, red and, in some cases, silver belong to the traditional colors, the decoration can be pink, white, turquoise or purple. Everyone can choose his favorite colors. 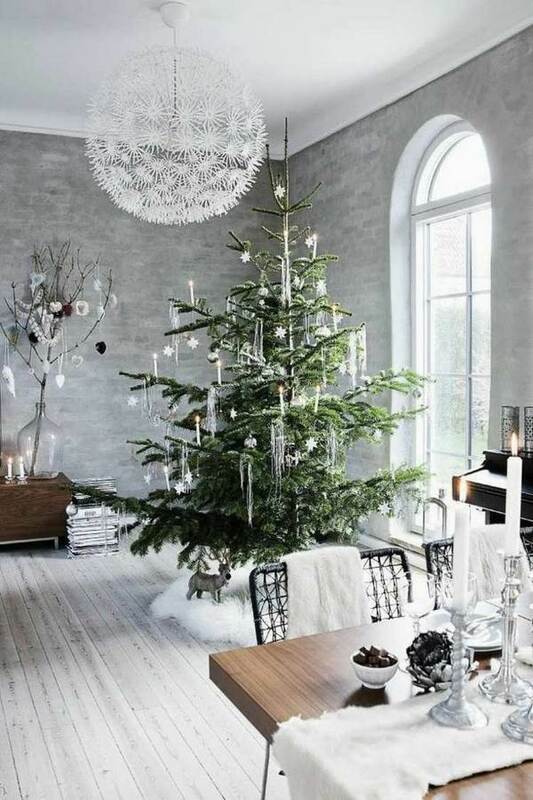 Those who want to have a traditional Christmas choose traditional colors and elements. Anyone who wants to create a modern décor can choose a decoration in a minimalist style or opt for trendy colors and motifs. One of the most important elements of Christmas is the festive table decoration. Table decoration ideas come in a variety of styles, colors and materials. The dinner is more festive when the table is decorated beautifully. The tablecloth or table runner set the color theme for the table decor. 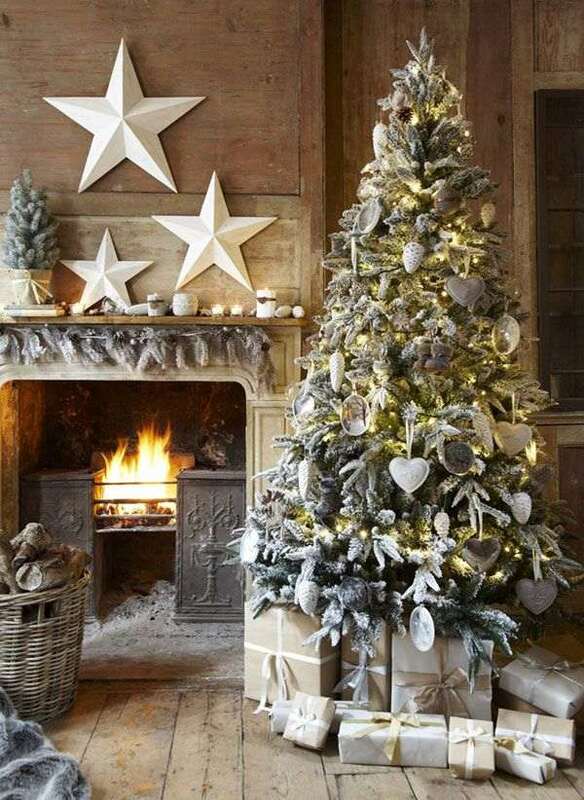 A centerpiece and chair decoration, various figures, an Advent wreath, candles and fir twigs are suitable elements. Snow globes or small wreaths are beautiful centerpieces and can decorate the table for the entire holiday season. Festive napkins and napkin holders, placemats, place cards – all these details will make your table more festive and elegant. You can opt for flower arrangements or even make your own centerpiece with fresh flowers and conifer branches to create a pleasant and festive atmosphere. 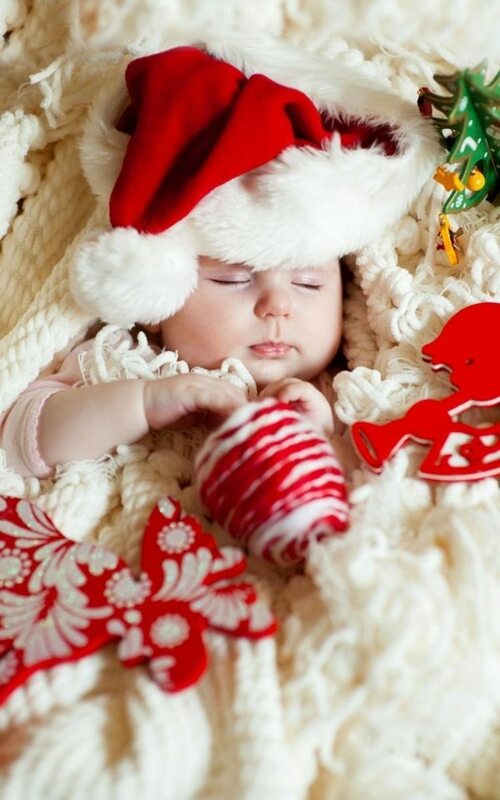 Christmas is a special time not only for adults but also for children. They are the ones that wait for it eagerly and the feel the true magic of the season. You can add to the joyful mood by organizing craft afternoons and take advantage of the numerous crafts and activities ideas. 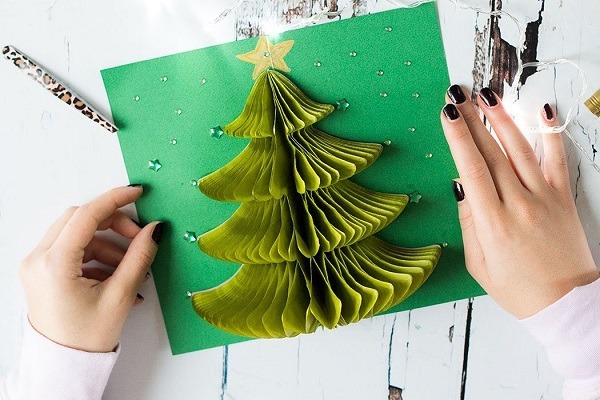 Making cards for family and friends, crafting ornaments from various materials like felt, natural materials, salt dough – all these are a lot of fun for the kids! You can upcycle wine cork and make a wreath or recycle old cards. 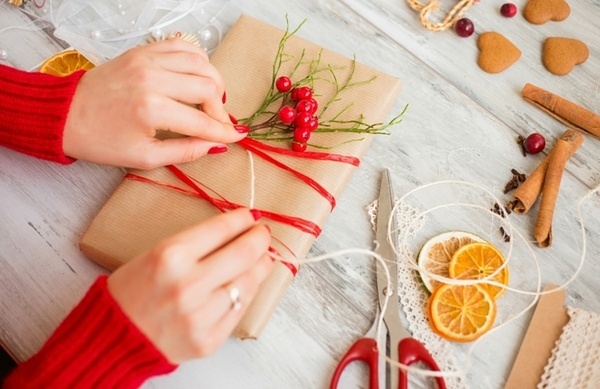 Use the variety of craft ideas, manuals and crafting tips and spend pleasant afternoons throughout the holiday season. As already mentioned, the decoration can be made by yourself. You can make various things according to your ideas. How about, for example, if you make a snow globe or a felt Christmas tree or crochet your ornaments? Fabrics, including felt, can be transformed into wonderful decorations. You can also sew tablecloths or table runners, you can craft special holiday napkins – there is no limit to creativity. 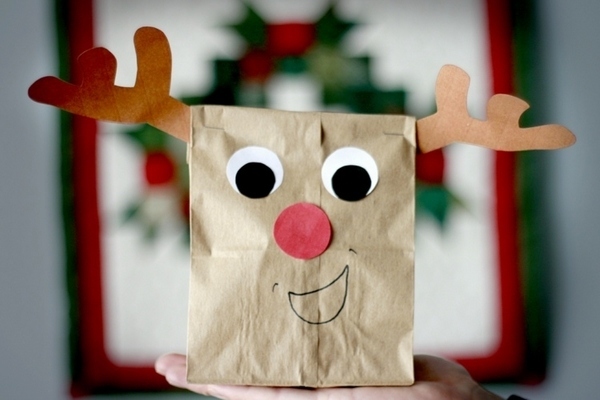 Holiday crafts for kids are the best way to make sure that your children participate in the preparations for the holiday. For the smaller children there are great coloring pictures with fun motifs like reindeer, snowmen, angels, stars or elves are particularly suitable. DIY cards ideas are a special treat for relatives but also for friends. Homemade cards are much more personal and unique. The greeting cards can be made from any material and can be decorated with suitable motifs. One of the highlights, of course, is the Christmas Eve dinner which gathers the whole family. What you cook is a matter of taste nowadays. Traditionally, a turkey is served with a variety of side dishes. A three to four course menu is enough. 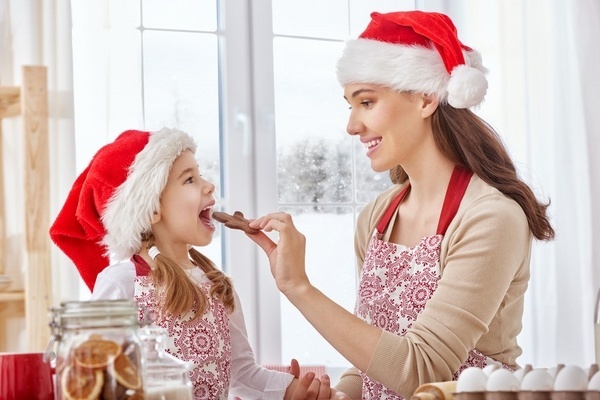 After all, you do not want spend the day cooking but enjoy yourself and spend time with your family. Use traditional recipes or try something new. As a starter for, both salads and soups are suitable. Delicious vegetable soups stimulate the appetite leaving room for the main course. Vegetarians and vegans have of course the opportunity to choose and cook meals to their taste. Dinner can be completed with a delicious dessert. Desserts can be traditional or modern. Just as the cake is perfect, more and more cupcakes or muffins are coming to the table and they are especially popular with children. 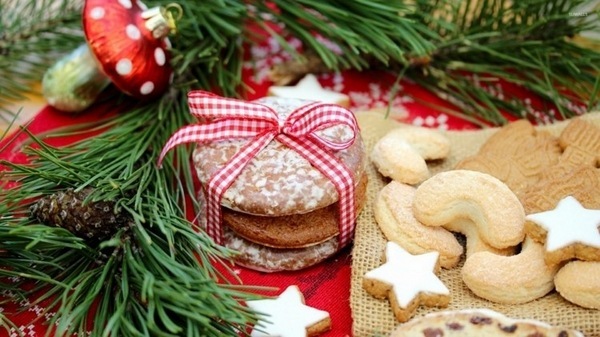 Baking is a part of the holiday and the smell of freshly baked cookies undoubtedly adds to the good mood. Whether you choose to bake traditional cookies or try something more complicated, is your decision. The most popular part of Christmas is the moment when the gifts are unpacked. Choosing the perfect gift for your boyfriend, girlfriend, husband, wife or children shows your love and affection for the people close to your heart. The gift ideas for men and women are always very different. This is simply because men and women have completely different interests and preferences. A gift for the boyfriend or girlfriend, for example, may reflect his or her personality or be connected with a hobby. A gift for mommy can be pretty dishes or something else for the kitchen or a day in a spa studio. The gift for the father can be a tool or a technical device. Kids can craft special Christmas gifts for their grandparents and this will be especially touching because it is personal and individual. DIY gifts are a wonderful idea for every occasion. If you do not have an idea, a basket is a good option. Whether you are making or buying gifts, the packaging is important. The gifts can be packaged in different ways. Traditional gift paper is used, which is designed in matching colors and has Christmas motifs. 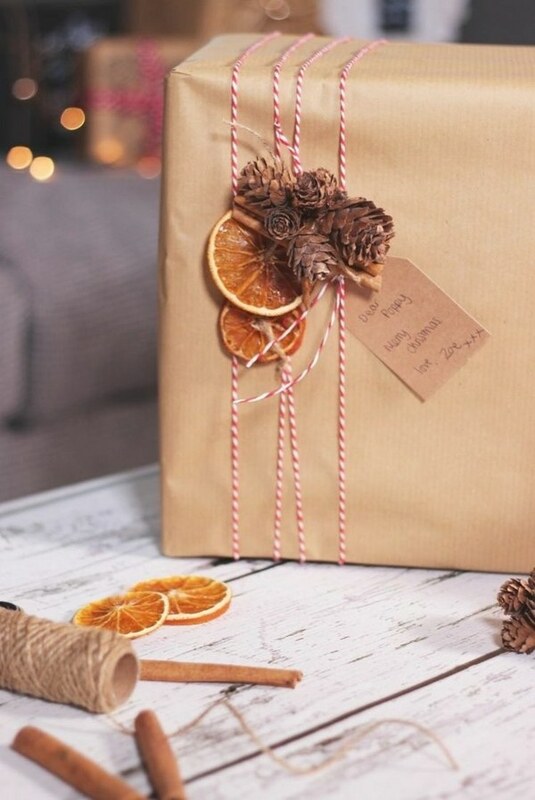 You can use some great ideas for gift wrapping with natural materials and with the help of brown paper, music sheets, even newspapers you will be able to make beautiful gifts wraps. 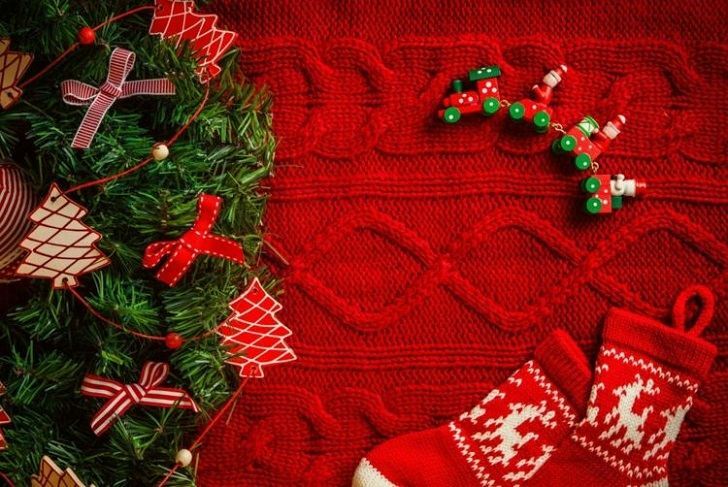 The decoration has been ready since the beginning of the season, the gifts are packed and placed under the tree and the menu for the dinner prepared. Choose an outfit and hairstyles that are comfortable. The make-up should be discreet or at least not too colorful. Some glitter or glitter effects in the form of silvery or golden eye shadow are just about enough. If you have the time for your nails, Christmas nail art will help you with great ideas.